HomeCinemaMasalaDus Ka Dum: Is this why the runtime of Salman Khan’s show has been reduced? Dus Ka Dum, which started off with a runtime of one and a half hours, will however, not be that long anymore. The show, which kicked off at the 8:30PM slot, will now continue only till 9:30PM. In fact, another popular show, Yeh Pyar Nahi Toh Aur Kya Hai, has replaced the 9:30 to 10 slot, thereby reducing the time span of the Salman Khan show by half hour. On the other hand, the reason for the makers to prepone the show Yeh Pyar Nahi Toh Aur Kya Hai is said to be its popularity. The channel authorities were of the opinion that this change in the time slot will only give further boost to this romantic TV drama. These modifications in the channel time schedule have fueled up speculations that the slot for Dus Ka Dum may have been reduced due to low TRPs. 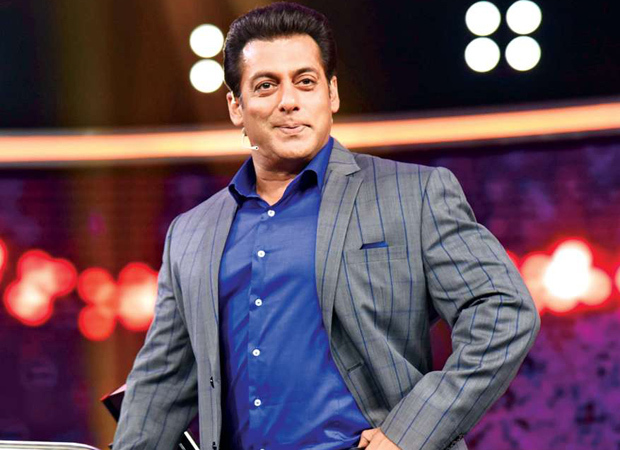 Reports have it that the show makers had high expectations from the show since it featured Salman Khan. Not just his stardom but even his ability to drag audiences in case of shows like Bigg Boss is well-known. Keeping that in mind, the makers were expecting high TRPs for Dus Ka Dum. But it seems the second season, which in itself was made years later, has failed to live up to expectations. Even the episode, that featured Race 3 superstars like Jacqueline Fernandez and Anil Kapoor, did not receive good ratings. In fact, if reports are to be believed, the ratings were almost same as the first episode. Hence owing to the same, the makers reportedly decided to maintain a crisper format for the show, thereby reducing the time span. On the other hand, the show makers are apparently claiming in reports that this was a channel strategy for many shows. Not just Dus Ka Dum, another reality show, Zindagi Ke Crossroads, hosted by Ram Kapoor, too has reduced its time slot from one and half hours to one hour.